(RxWiki News) September is National Cholesterol Education Month. That's the perfect time to learn five tips for managing your cholesterol. Cholesterol is necessary for many cellular processes in the body, including making new cells and hormones. However, too much cholesterol — especially "bad" cholesterol (known as LDL or low-density lipoprotein) — in the blood can lead to the buildup of plaque in the blood vessels. This plaque buildup can lead to heart problems, including heart attacks and strokes. Eat foods that can help lower LDL cholesterol. Opt for foods like oatmeal, salmon, beans, whole grains, nuts and high-fiber foods (bananas, peaches and apples, for example). These foods can help you control your cholesterol levels. Stay away from foods that can elevate your cholesterol levels, such as whole-fat dairy products, red meat, margarine and sugary snacks like store-bought cookies. 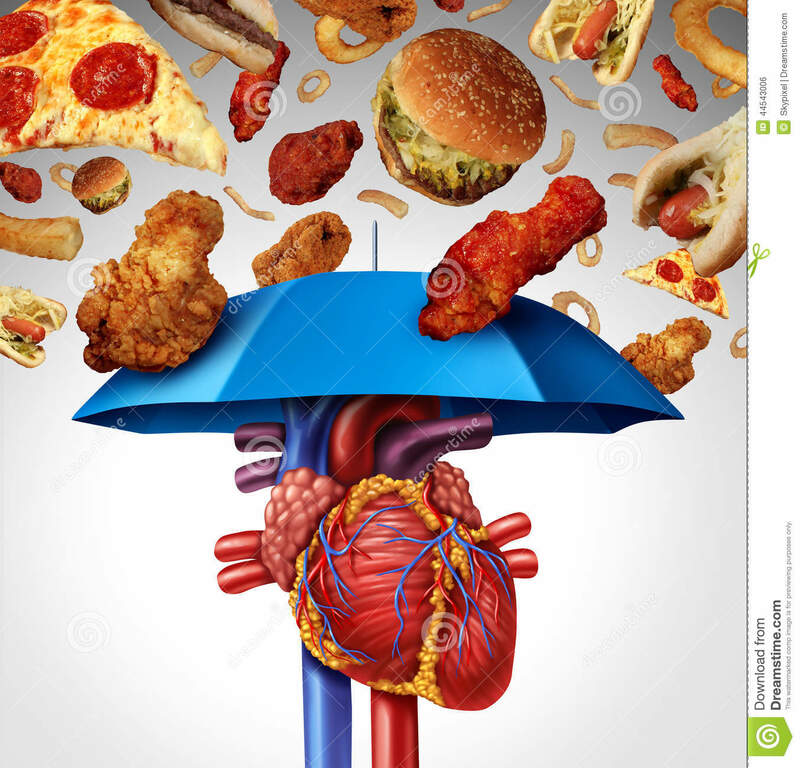 Reduce saturated fats and eliminate trans fats in your diet. Exercise regularly. Exercise will help you keep your heart happy and your cholesterol down. Aim for 40 minutes of moderate to vigorous exercise three to four times a week. Moderate-intensity exercise is defined by being able to talk, but not sing, during the activity. Lose weight. If you are implementing the other steps, weight loss should come with time. Losing 10 pounds may correlate with a 5 to 8 percent reduction in your LDL cholesterol levels. Drink in moderation. If you drink alcohol, do so only in moderation. For women, this means one drink a day. For men younger than 65, this means two drinks a day. (For men over the age of 65, no more than one drink a day is recommended.) One drink equals 12 ounces of beer, 5 ounces of wine and 1.5 ounces of 80-proof hard liquor. Quit smoking. If you smoke and have high cholesterol, you have a higher risk of developing heart disease. Smoking damages your blood vessels, and high cholesterol increases your risk for plaque buildup. Both of these things can raise your risk for heart disease. Speak with your local pharmacist for help quitting smoking today. Speak with your health care provider to determine your personal cholesterol goals. Follow up with your health care provider, and regularly have your cholesterol levels checked.